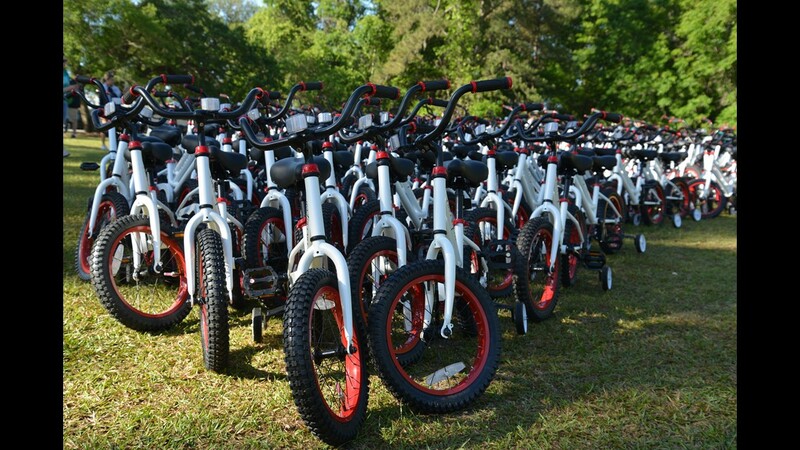 After discovering one of her students didn’t own a bike, this Title I teacher made it her mission to get bikes for all 650 students. Little did she know, her charge would turn into a life purpose in providing underprivileged children with joy. A marketing specialist turned Title I teacher turned entrepreneur is making waves by giving underprivileged children what they need - joy. Ten years ago, Katie Blomquist was working in a public relations office in Chicago. The job left much to be desired. She felt she wasn’t making a difference in the world. To make ends meet, she became a nanny. In addition to an income, the job provided her with clarity. 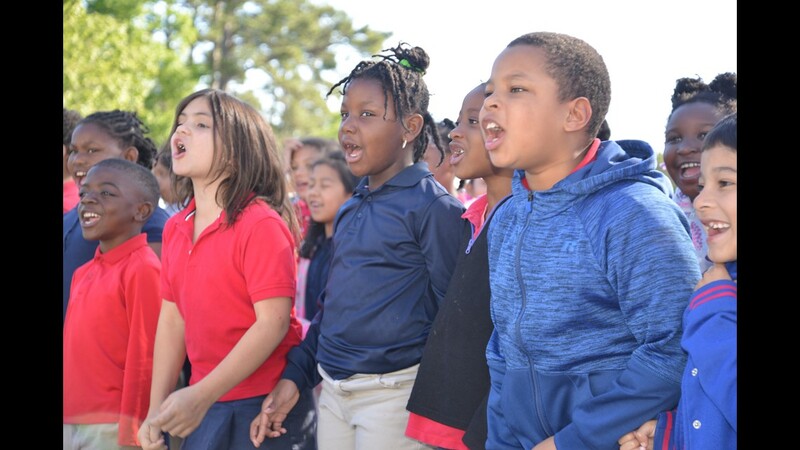 Seeing the connection and impact she had with the children inspired her to pursue a career in teaching. 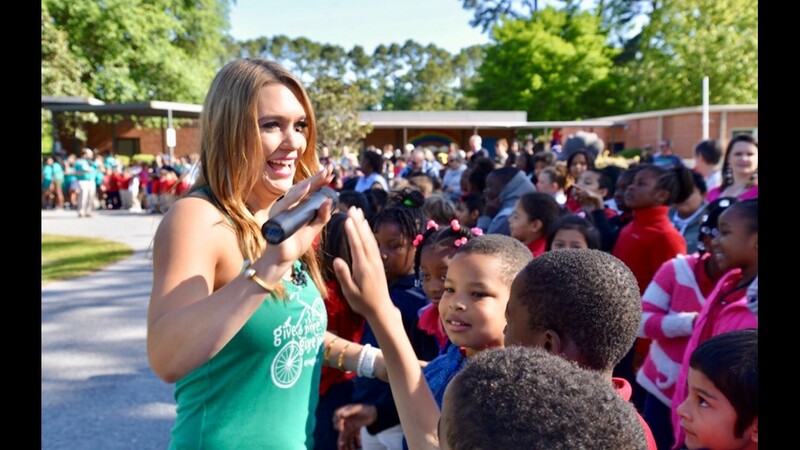 With a master’s degree, new city and refreshed outlook, Katie became a first-grade teacher at a Title I school in Charleston. According to the U.S. Department of Education, Title I schools are those with high percentages of children from low-income families. “You are so much more than an educator when you work in a Title I school,” said Katie. Katie found herself teaching students life and social skills, providing a listening ear during recess and being one of the only consistent adults in their lives. She became especially close with a student named Jawan. The first-grader was being raised by his grandmother and didn't get out of the house often. 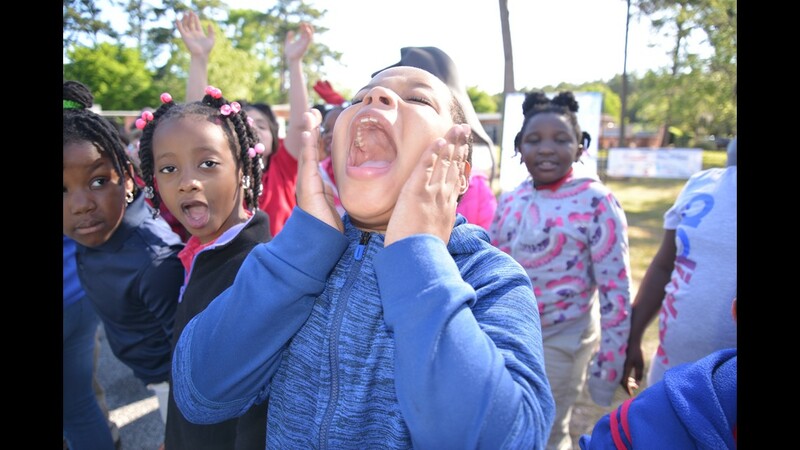 Monster truck shows, bowling, guitar lessons, hockey games and restaurant meals were a few of the many new adventures Katie and Jawan experienced together. Katie knew Jawan’s home life was much different than the household she grew up in. Yet, she was still shocked by his birthday wish. When she had told him to pick out a present as they shopped at Walmart, he chose a bike. 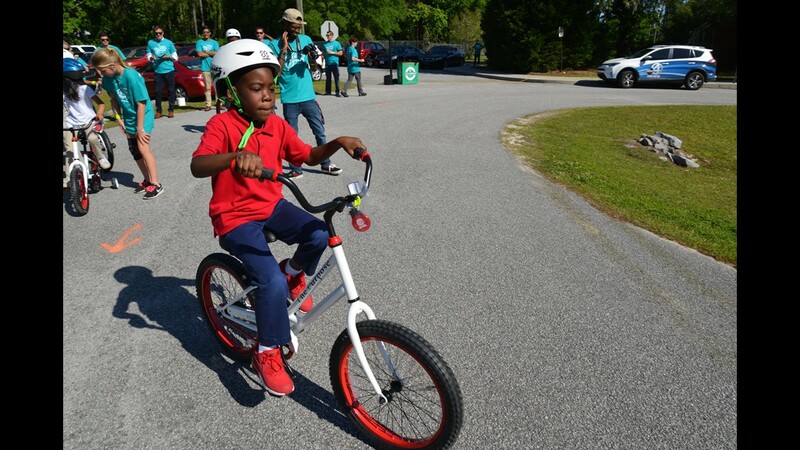 With a teacher’s salary, Katie couldn’t buy Jawan a bike. But she was determined to fulfill his birthday wish. She decided to raise money through the popular crowdfunding website GoFundMe. 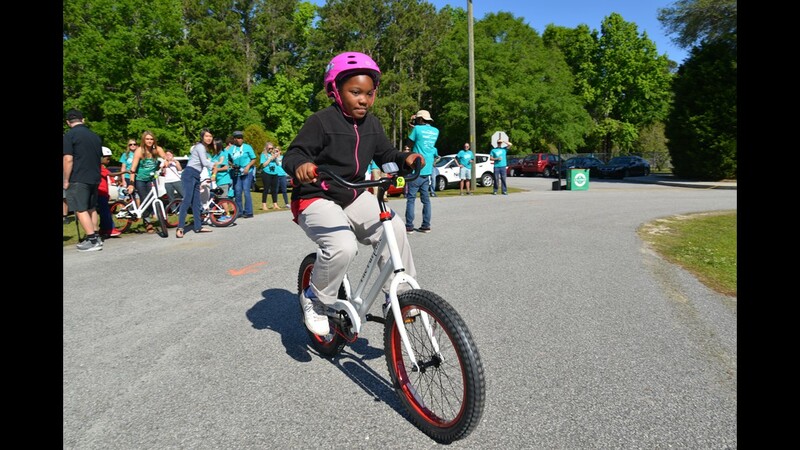 Then, she realized if Jawan didn’t have a bike, most students probably didn’t either. “That’s when it snowballed into ‘I can’t leave anybody out at this school,’” said Katie. 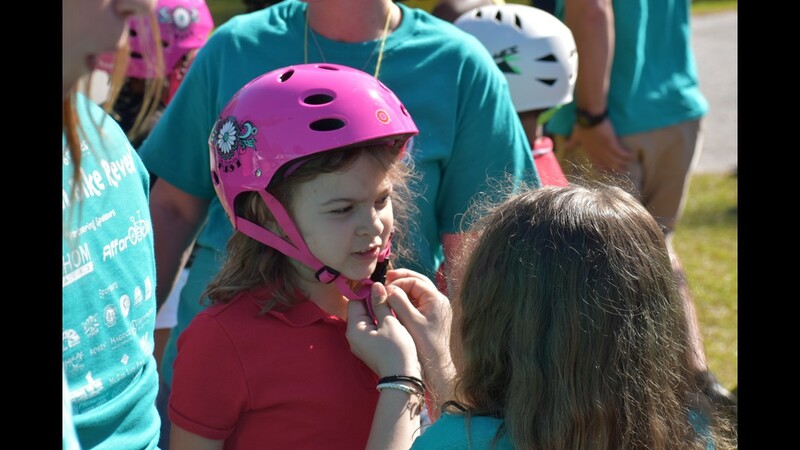 While relaxing on a Saturday in her pajamas, Katie made a GoFundMe fundraiser in hopes of raising enough money to purchase bikes for all the students. The fundraising campaign went viral. GoFundMe, Twitter and TJ Maxx jumped on board to help promote the effort. Katie was featured on NBC Nightly News, ABC News and The Steve Harvey Show, among other local and major media outlets. 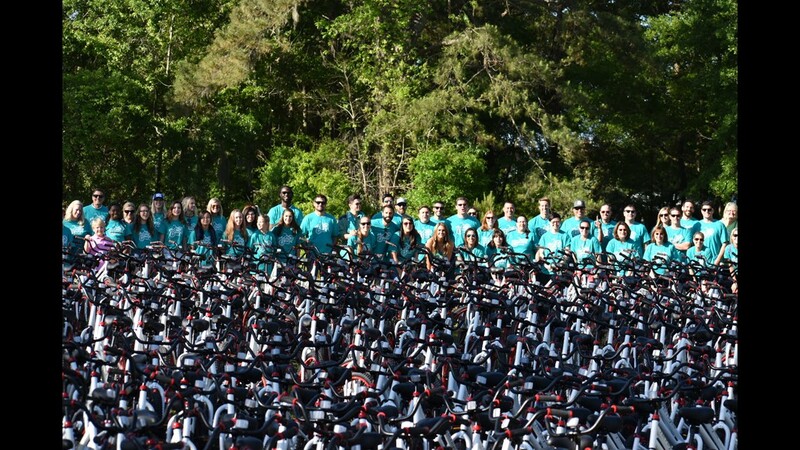 With the help of thousands of donations and a local bike store, Katie was able to buy the 650 bikes with the $80,200 raised – more than $15,000 above her initial goal. 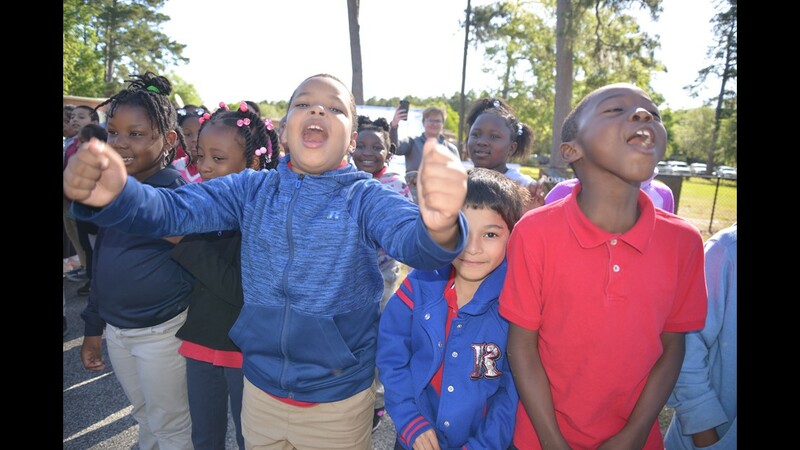 On March 30, 2017, all of Pepperhill Elementary School’s students lined the bus loop in front of the school. The Massive multi-colored parachutes from field day covered the bikes, and volunteers stood at the ready on each side. “I said a little something in the microphone and at the very end I said, ‘And today you all get a brand new bike,” said Katie. With those words, the volunteers pulled the parachutes to reveal 650 customized bikes. 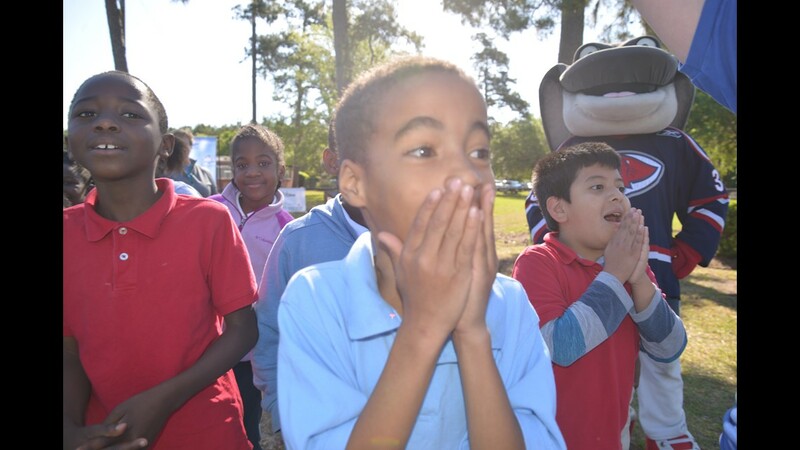 The children were elated, especially Jawan. The reporter’s remarks planted a seed for Katie. The bike reveal gave her a sense of purpose and some extra money from the fundraiser. So she decided to invest the money in starting the non-profit, Going Places. The organization continues to give children bikes, as well as realizing Katie’s other joyful ideas, like collecting and distributing Halloween costumes. But it’s not about the bikes, it is about what the bikes represent. Katie said the non-profit is different than any other because it provides joy.